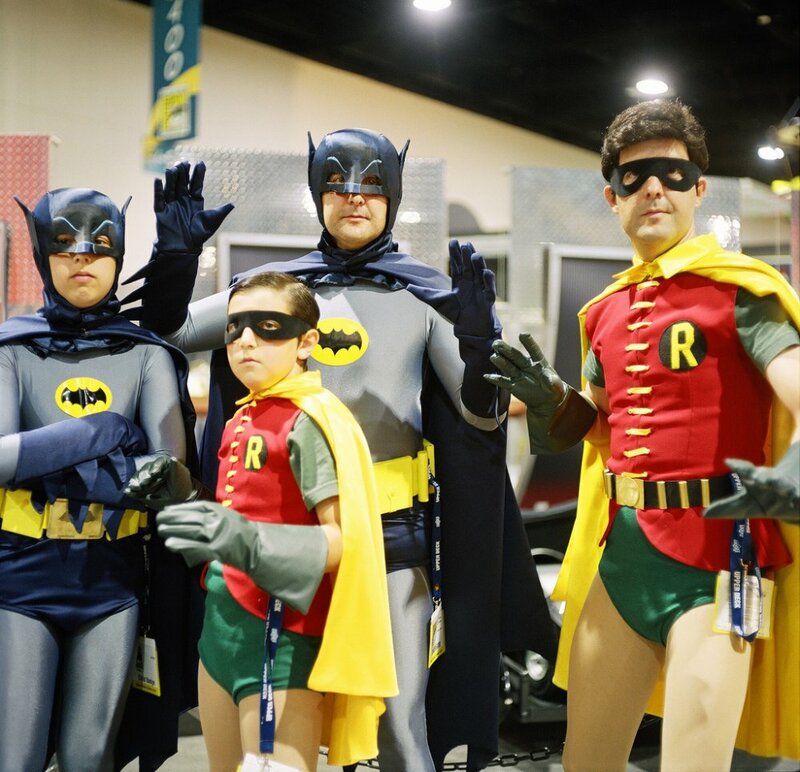 These tiny superheroes and villains get our vote for the cutest kids at Comic-Con 2014 and years past! 6. Father/son Batmen and Robins. Which tiny cosplay kid character is your favorite? Leave a comment below! Dear Addie: I Can't Breastfeed!